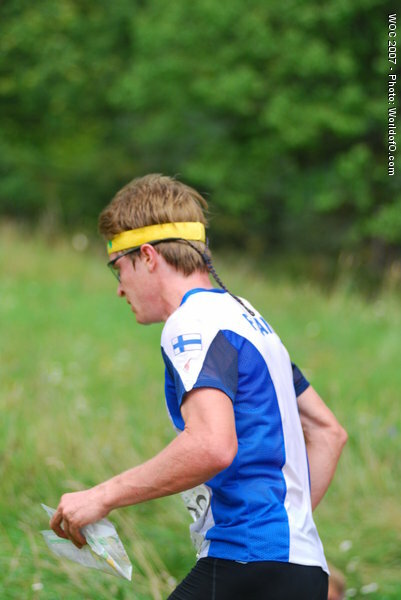 Silver medal from WOC middle distance from 2007 and two relay medals with Finland from 2007 and 2009. 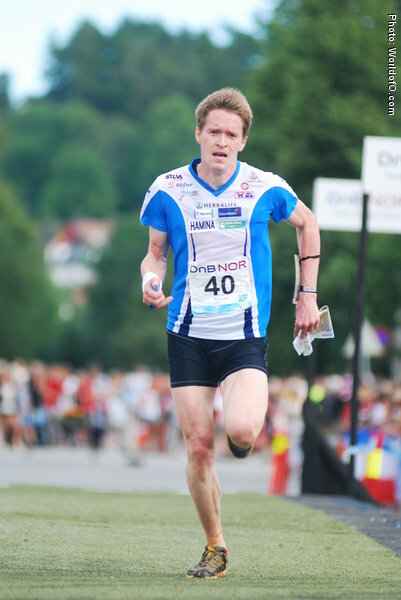 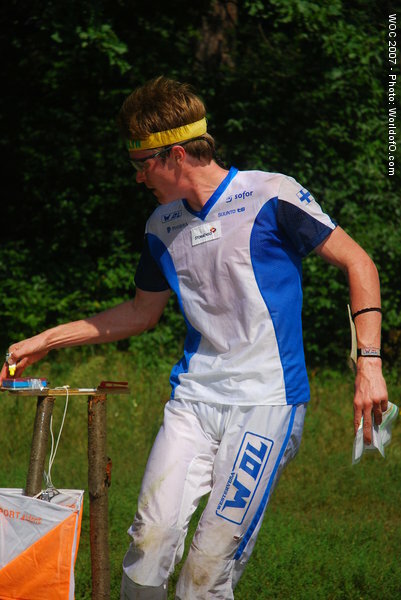 Won his first international event in WC 5 in Norway June 2008, after beating Wingstedt and Hubmann in the finish. 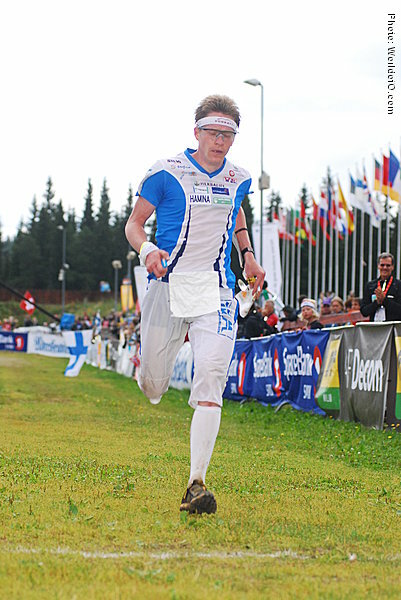 Later winning the 10th World Cup race of 2008 - and finishing in a 4th place in the overall World Cup. 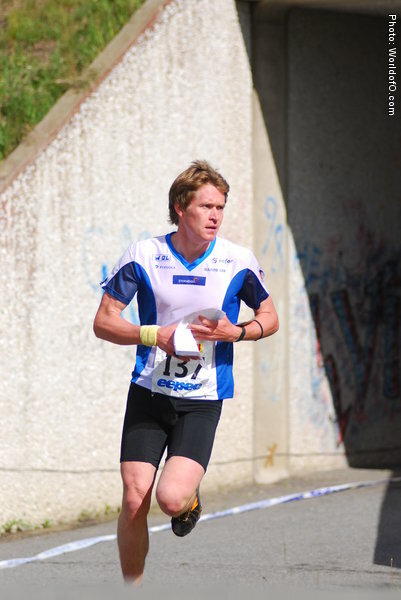 Struggled to achieve the same top results after the 2008 season. 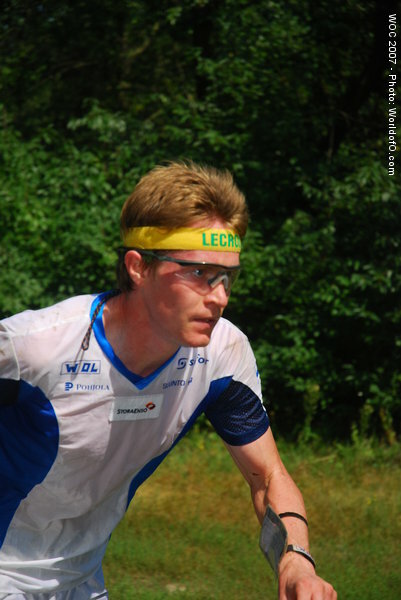 Anchored his club Vehkalahden Veikot to the Jukola-win in 2006. 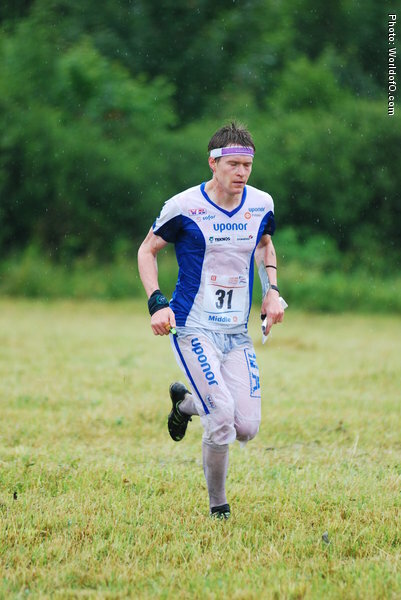 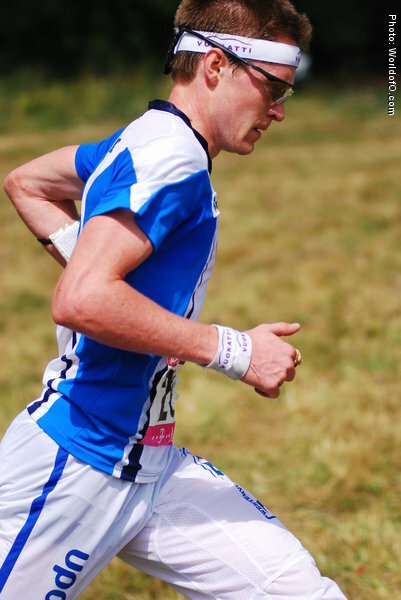 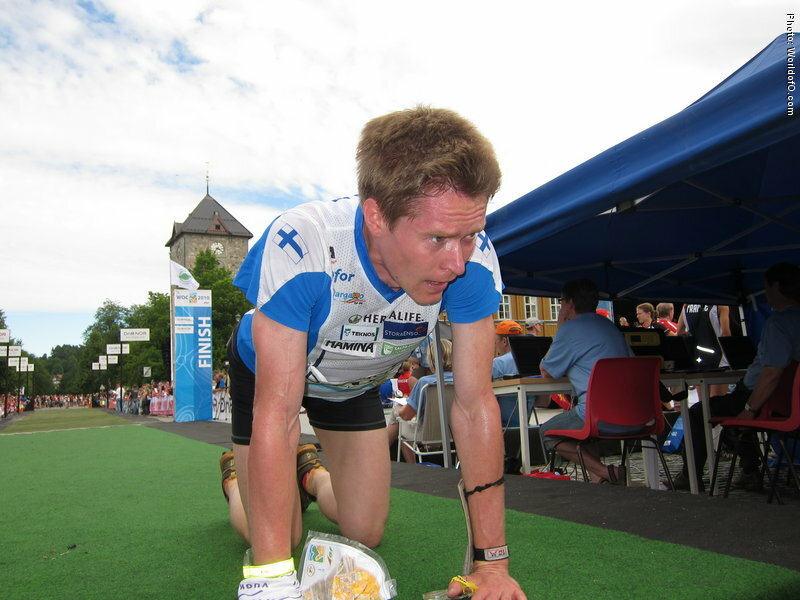 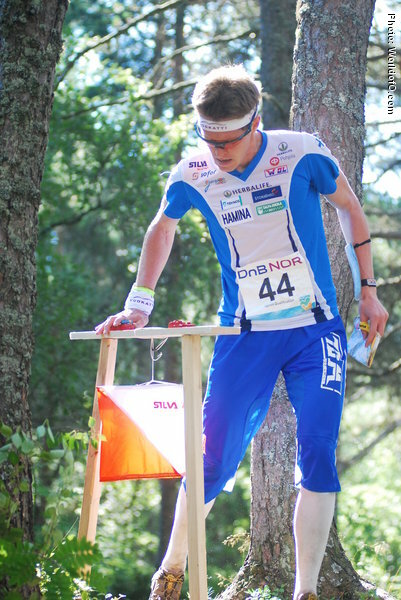 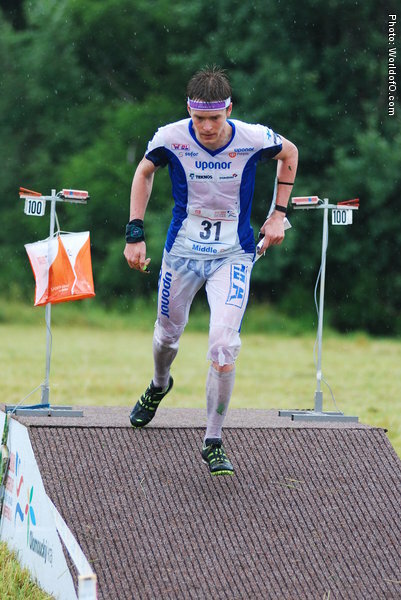 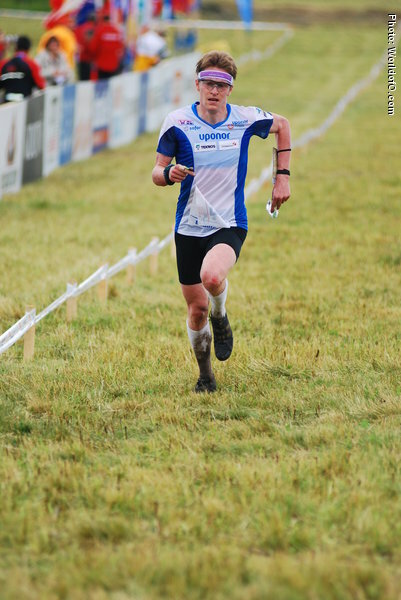 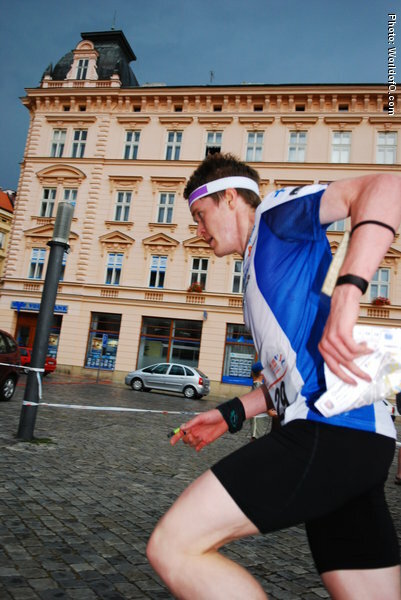 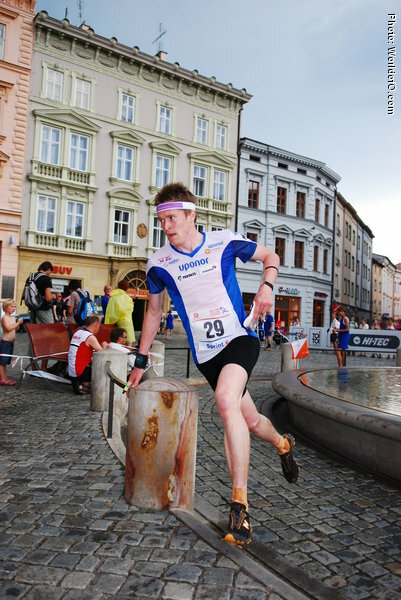 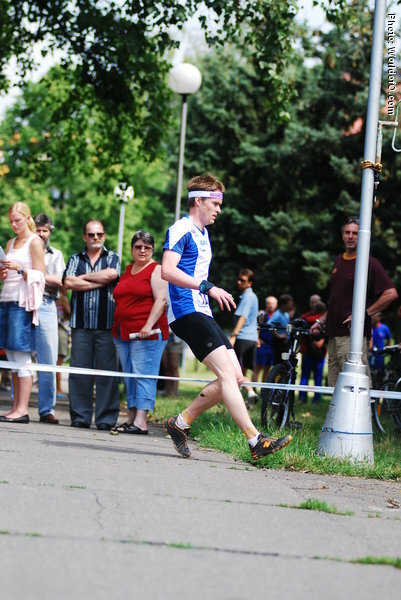 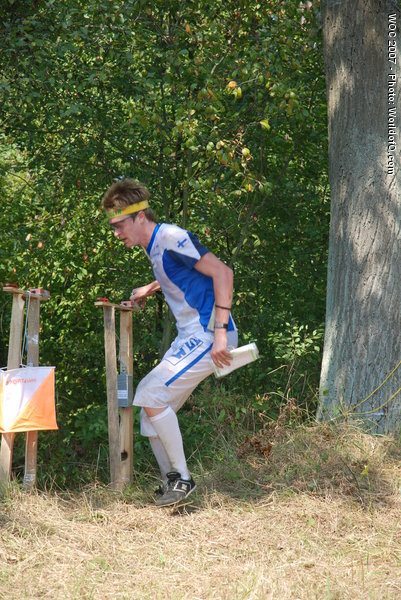 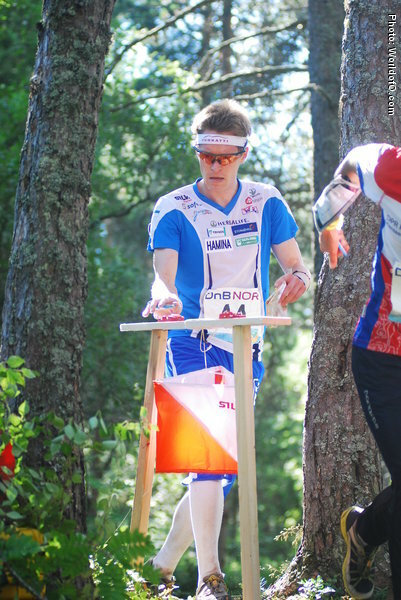 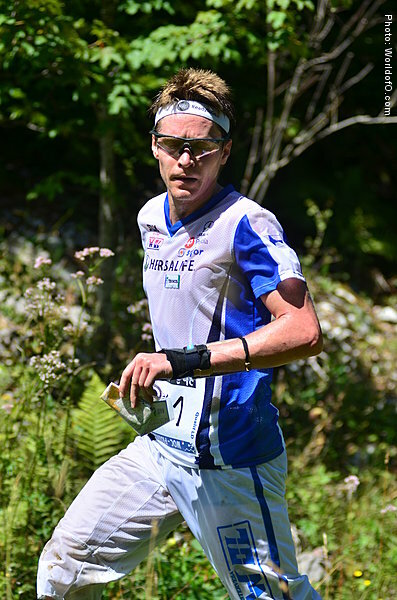 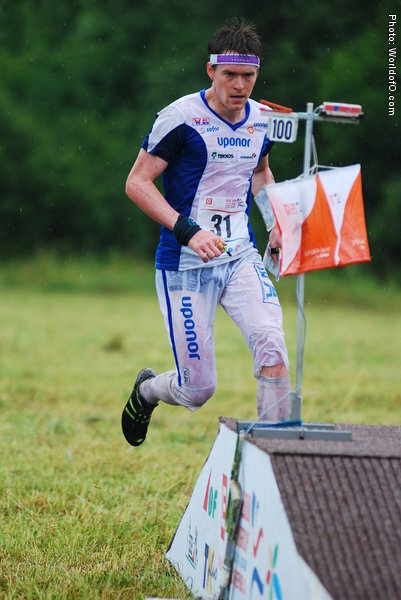 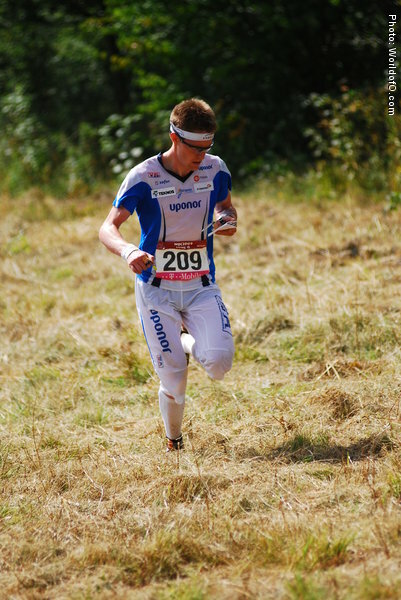 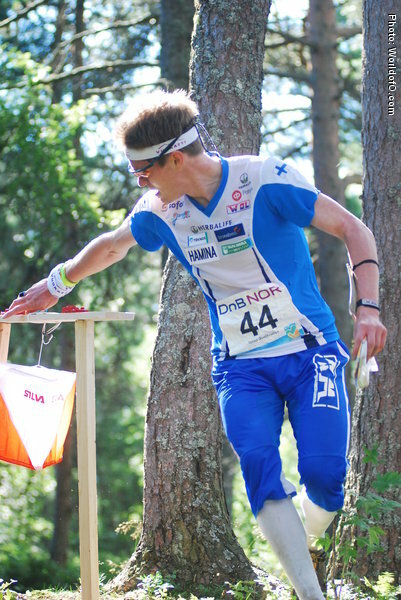 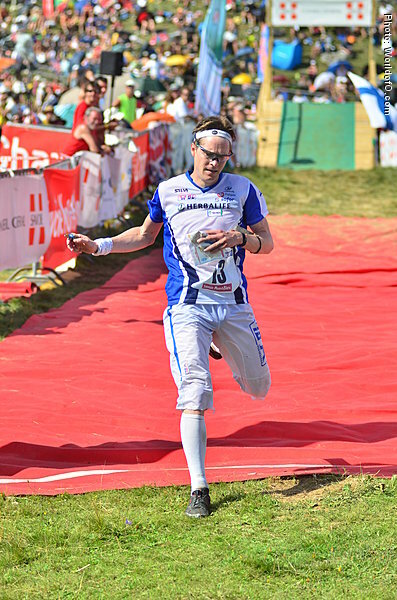 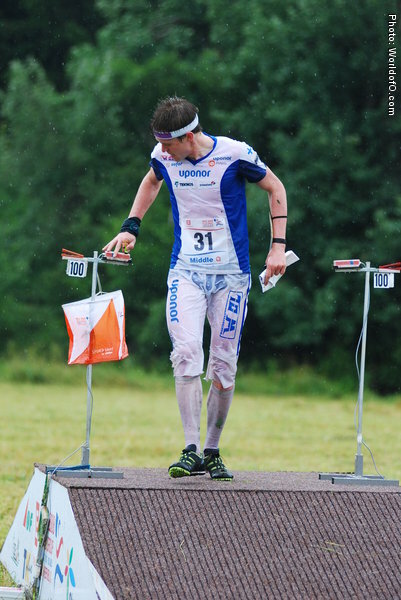 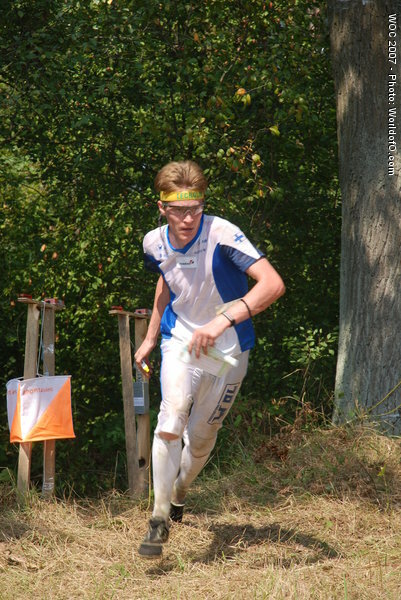 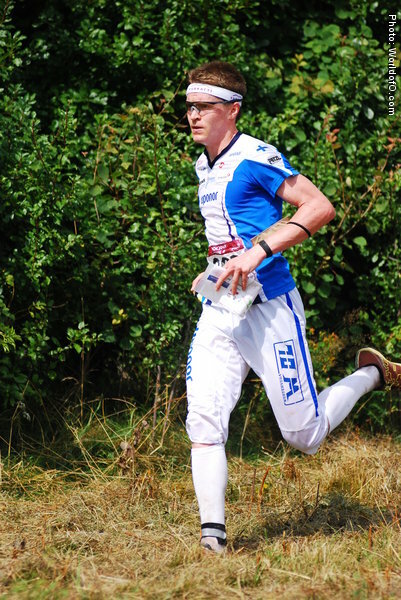 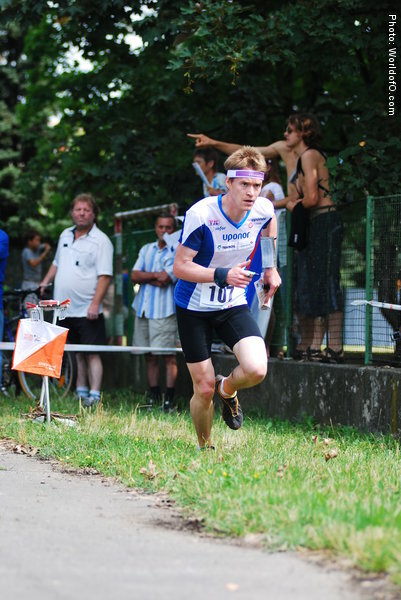 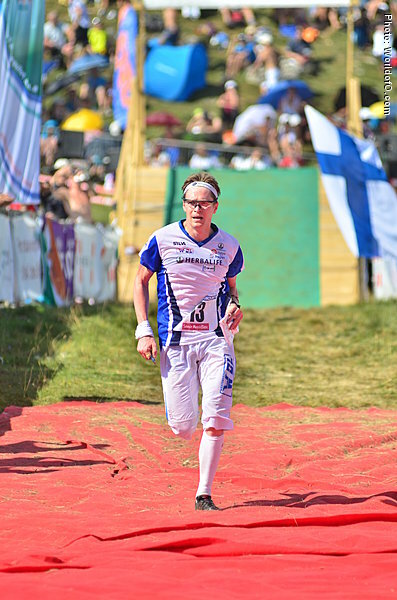 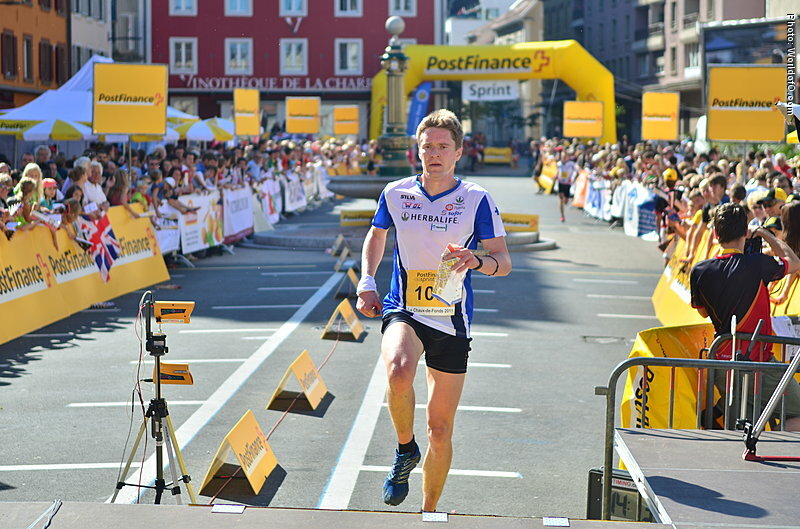 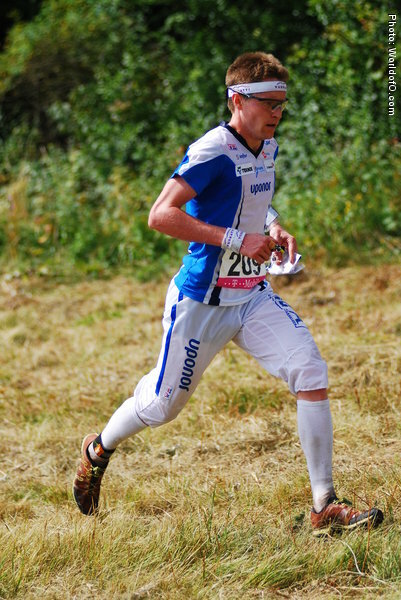 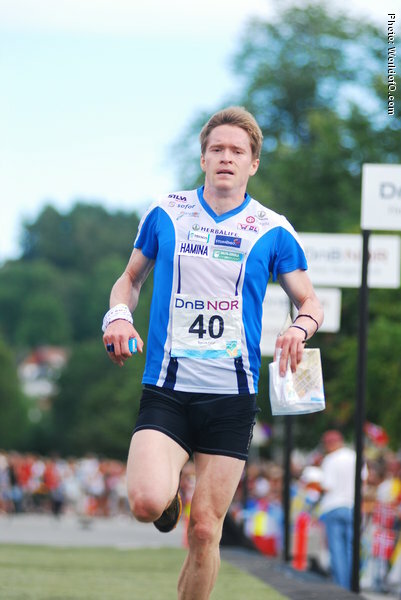 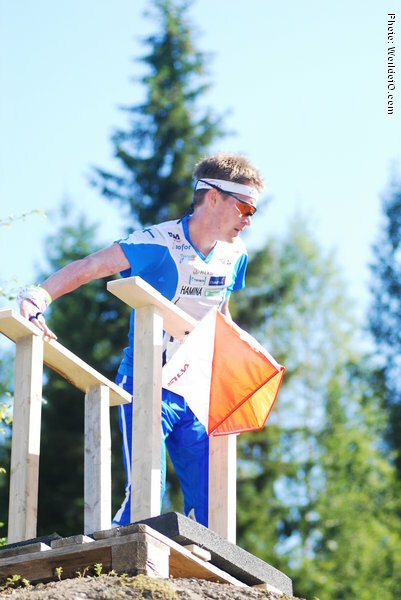 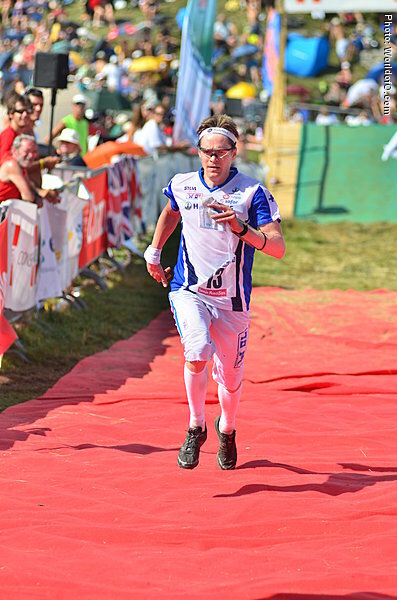 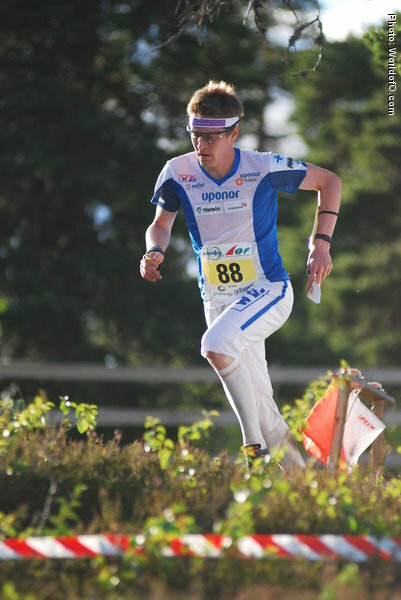 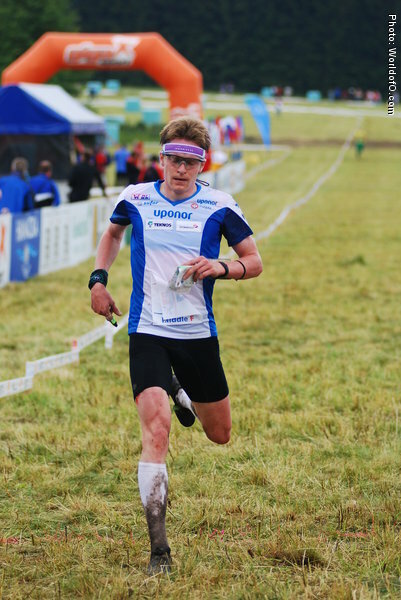 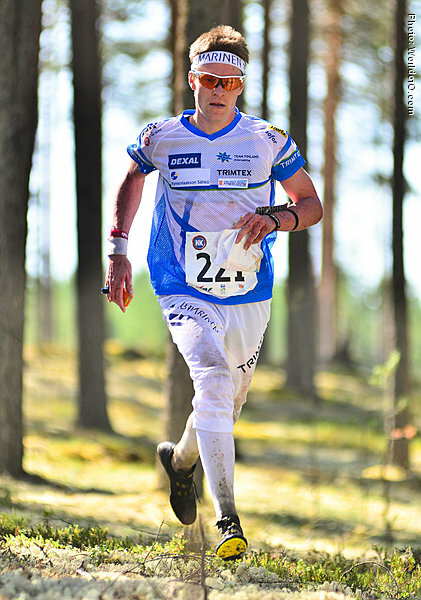 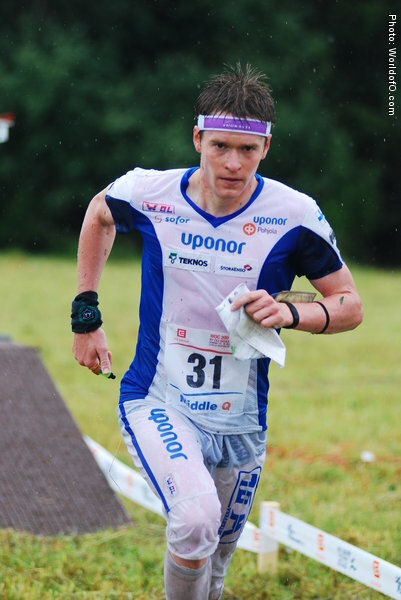 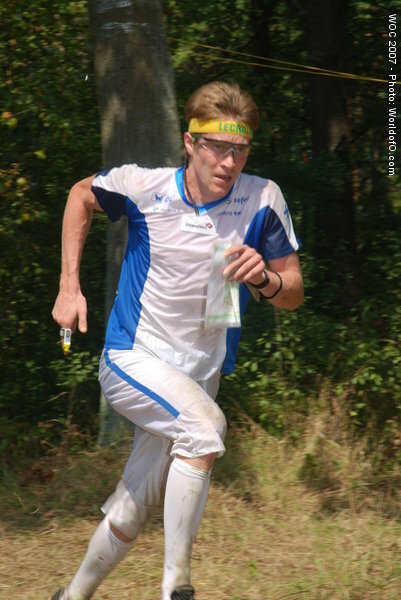 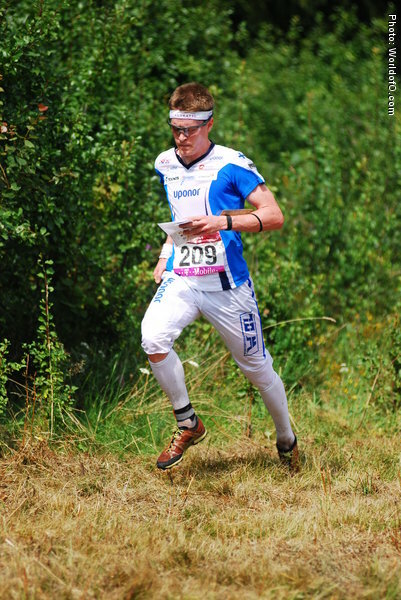 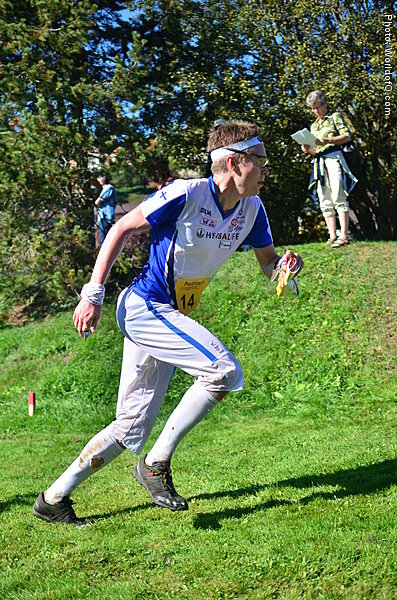 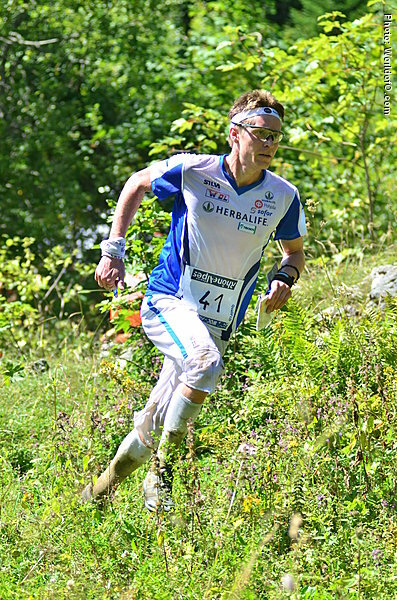 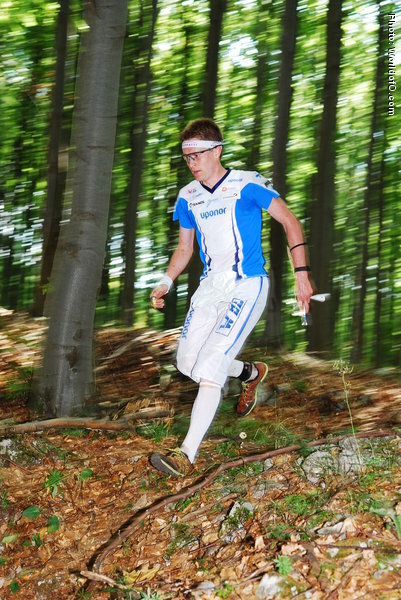 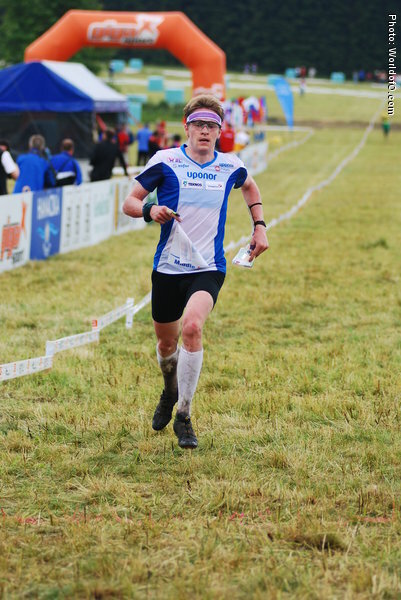 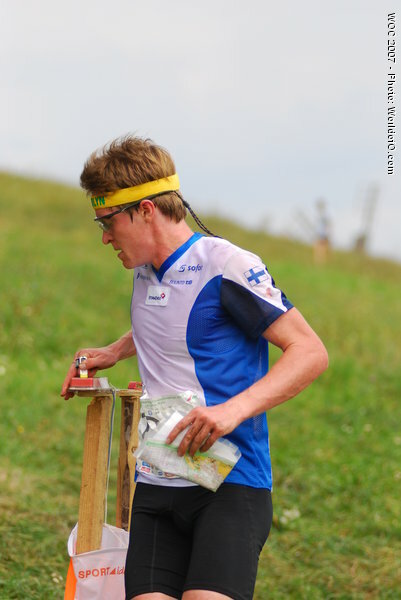 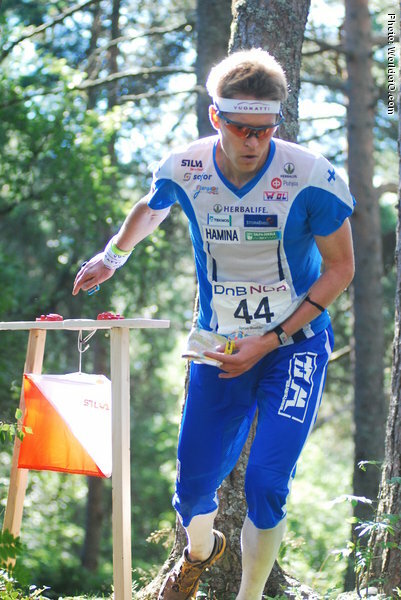 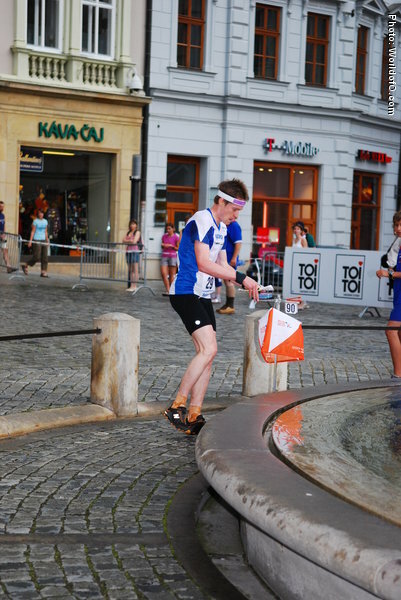 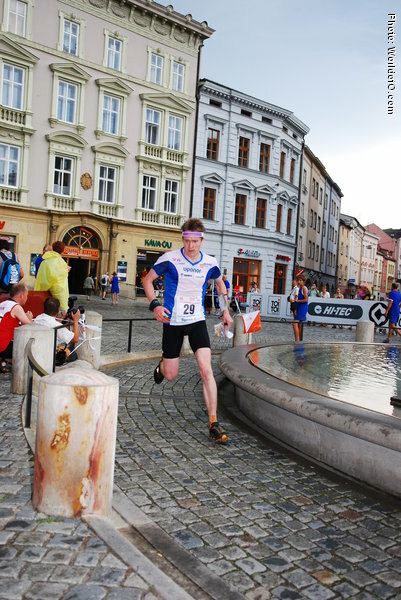 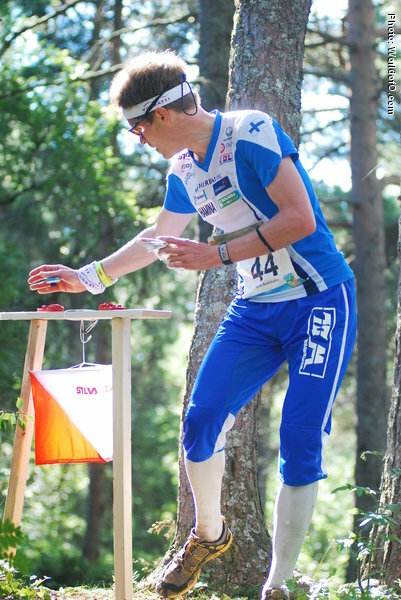 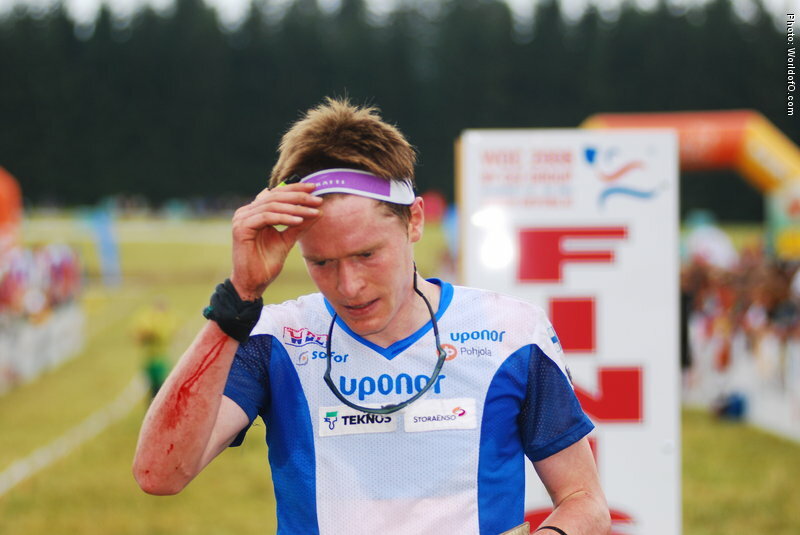 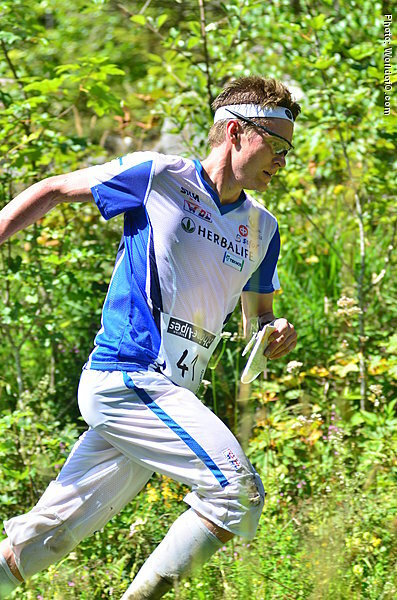 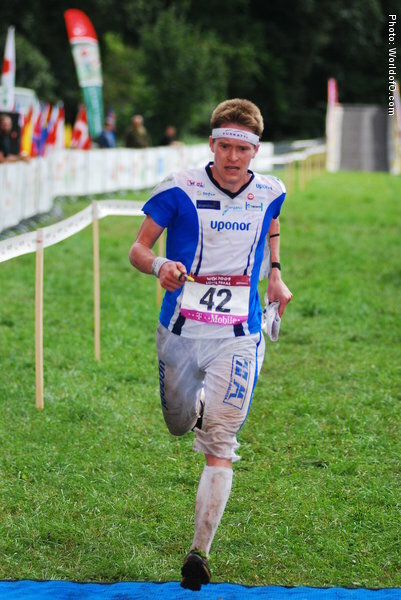 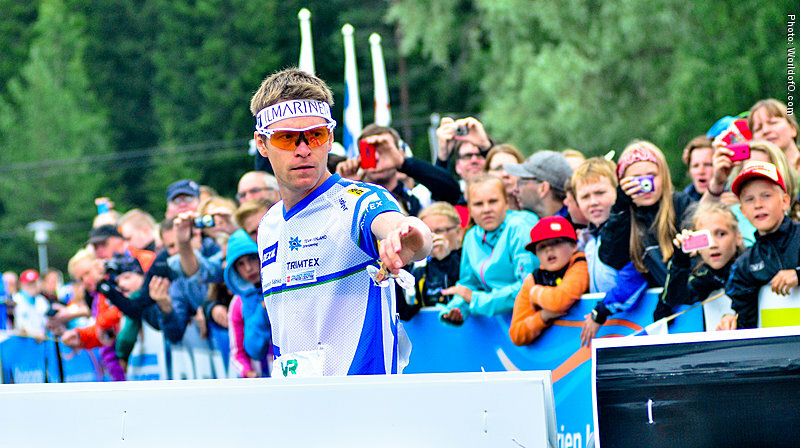 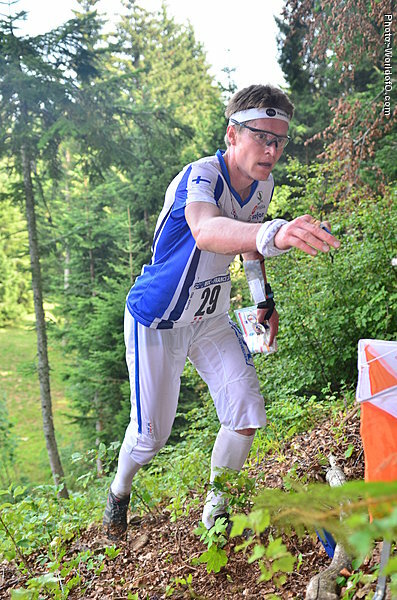 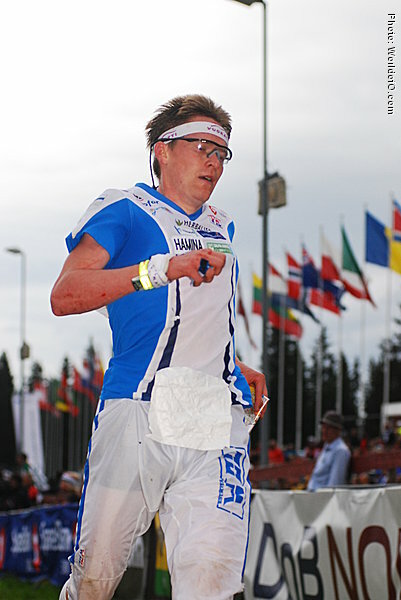 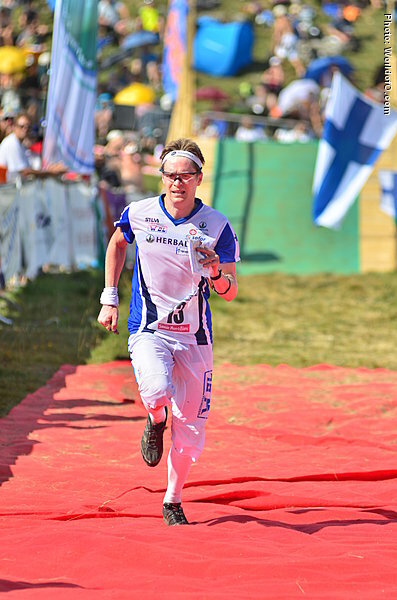 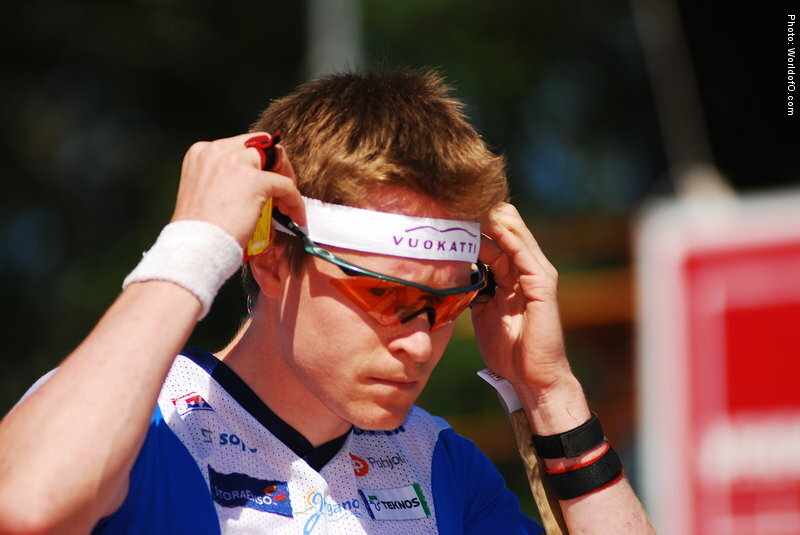 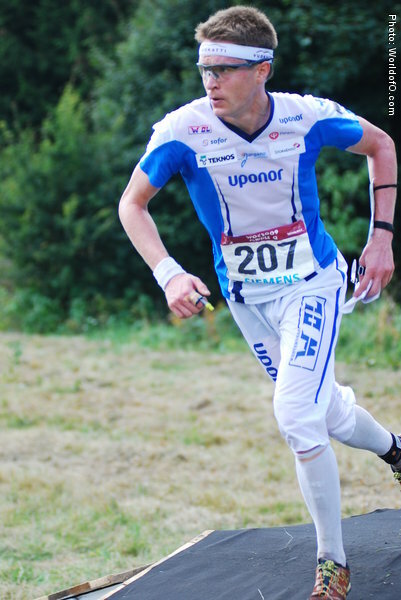 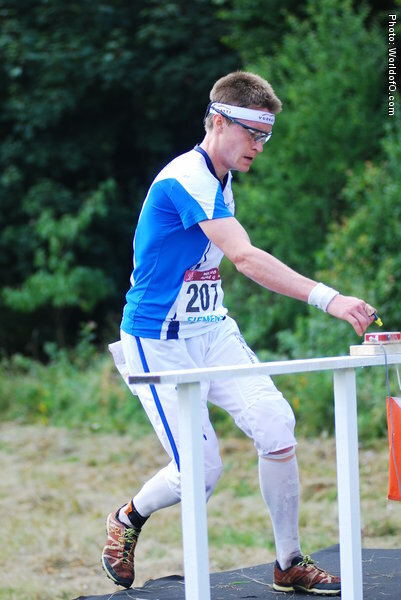 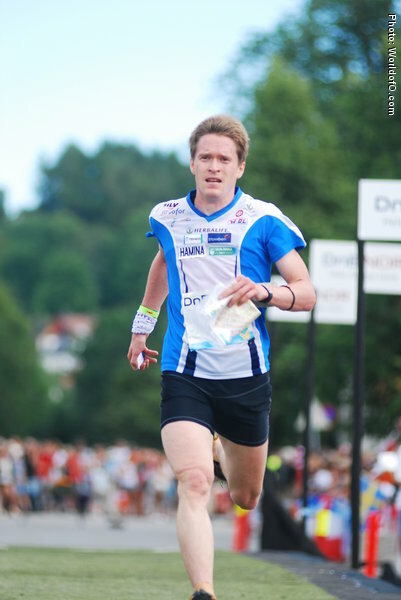 Nominated for the Orienteering Achievement of 2008 for winning his first big international victories in 2008: - winning two World Cup races, and overall winner in M-21 Super Elite at O-ringen. 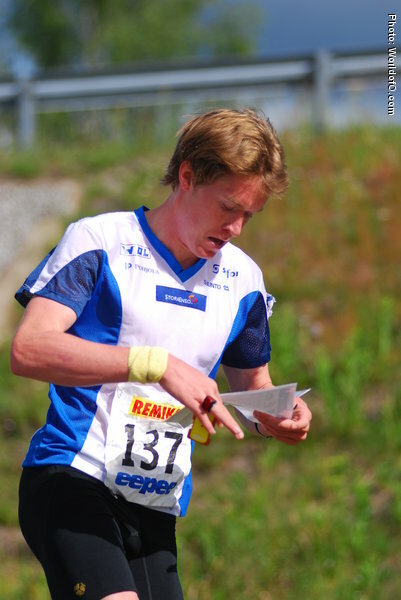 Tero F?hr (1 times) Tero Foehr (15 times) Tero Fohr (28 times) Tero Föhr (128 times) .